The site where Sunshine Marketplace sits holds much significance not just for the locals but to the broader Australian population. 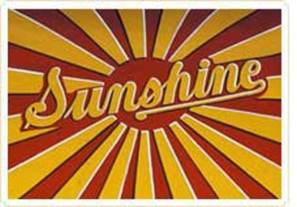 The Sunshine Harvester Works was the largest industrial enterprise in the Southern Hemisphere in the 1920s. It had a major impact on the social and economic development of Australia, and was a significant contributor to the mechanisation of agriculture around the world. The company was gradually absorbed by various global corporations (Massey Ferguson, Iseki and Agco), and stopped manufacturing equipment in the 1980s. This story captured the imagination of many Australians. The legend fostered by the company has been kept alive in the images and memories of those who were linked by land, work, city, or machine to this enterprise. This is also where the “Harvester Judgement”, an Industrial Dispute between owner H.V. McKay and his workers led to the creation of a minimum wage for Australian workers. In 1998, the land was made way to build a shopping centre and has been catering to the locals for the past 20 years. 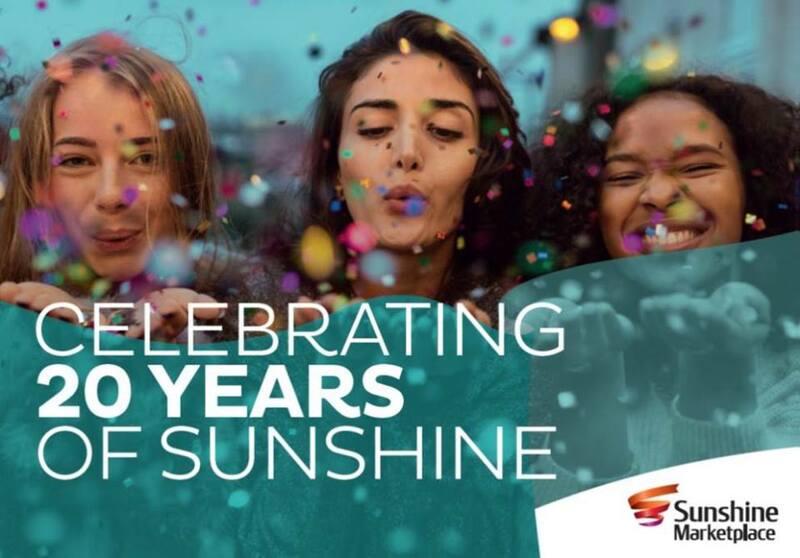 Sunshine Marketplace is throwing a 3-day party to celebrate 20 years! This will include a history trail, cake cutting ceremony and stage shows. 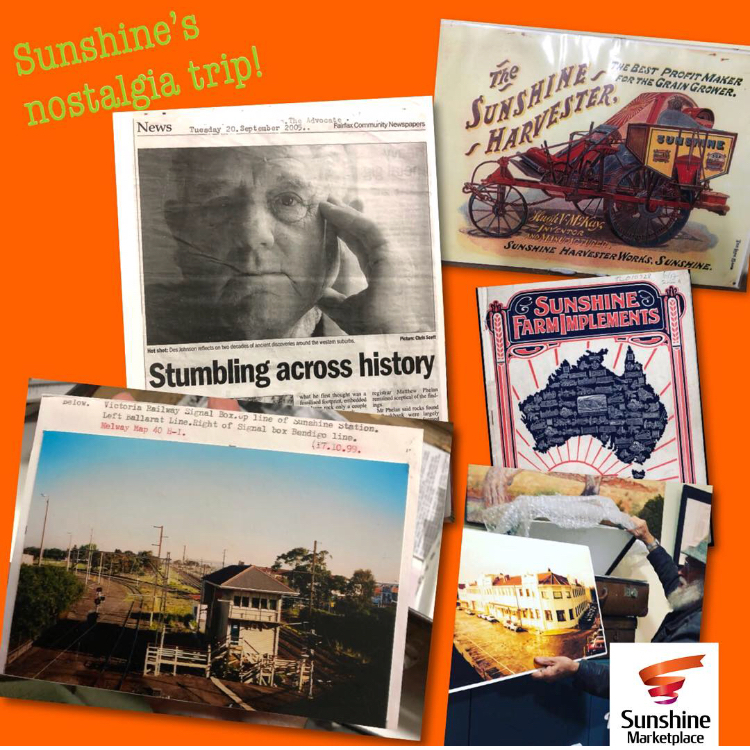 “We want to embrace this heritage with a celebration and the objective of enhancing and bonding the community, as well as to build on emotional connection that aims to have real meaning.” – Elaine Dunstone, Retail Marketing Manager, Vicinity Centres Sunshine. The History Trail will include replicates cleverly done in paper and will be made from scratch and installed by the Victoria University to showcase Sunshine’s Icon, the Millennium Man, the Massey Fergusson Tractor and some heritage listed buildings in the area along with famous gates that now sits on Devonshire Road. A special invitation has been made to Ex-Mayor, Sam David who opened the centre 20 years ago. Local schools and community groups have been invited to perform at the centre throughout the celebrations as well. The program will harness the fact that the centre sits on the former Sunshine Harvester Works that was established back in 1904; and was the largest manufacturing plant in Australia. Today, the centre proudly houses the largest Village Cinemas in Victoria known as a MegaPlex and also home to the Village icon, the Millennium Man. Head here for more information on the event running 11 – 13 October 2018.